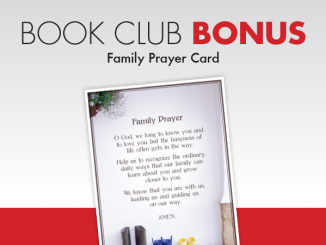 Deepen your spiritual life this summer from the comfort of your favorite reading spot. 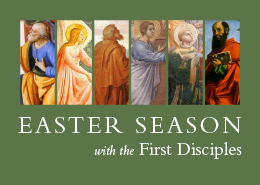 Join us here at Catechist’s Journey for an online book club June 4 through August 7, 2018. 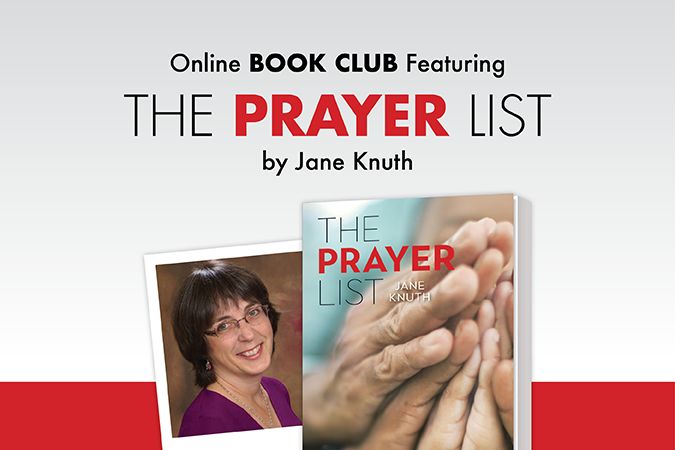 We’ll be reading Jane Knuth’s The Prayer List…and Other True Stories of How Families Pray. 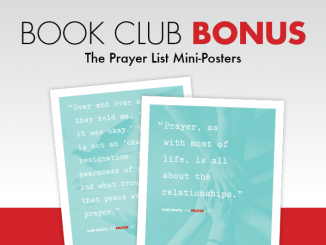 Start here for an introduction to the book and the book club. 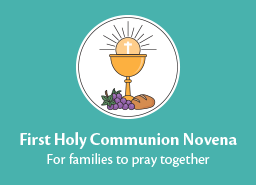 Share on social media too: #prayerlist. 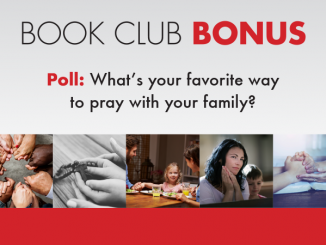 Book Club Bonus: Share Your Opinion! 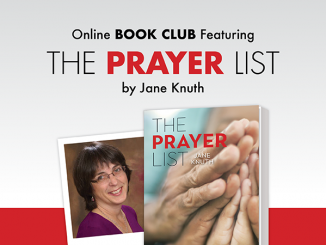 We hope you enjoyed reading Jane Knuth’s The Prayer List this summer. 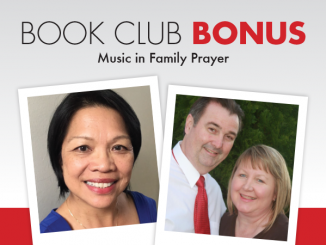 Please take a few moments and help us learn about your experience with this book club format and how we might improve by taking the survey below. 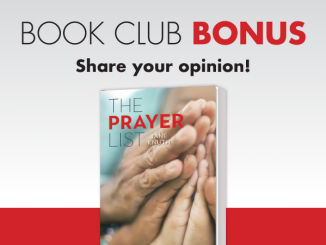 View Survey Use promo code 4919 to receive 20% off The Prayer List. 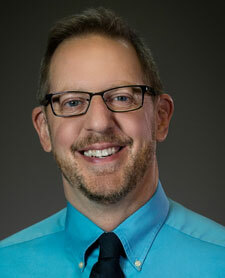 Shipping and handling are additional. Offer expires 8/10/18. Cannot be combined with other special offers. U.S. domestic shipping orders only.